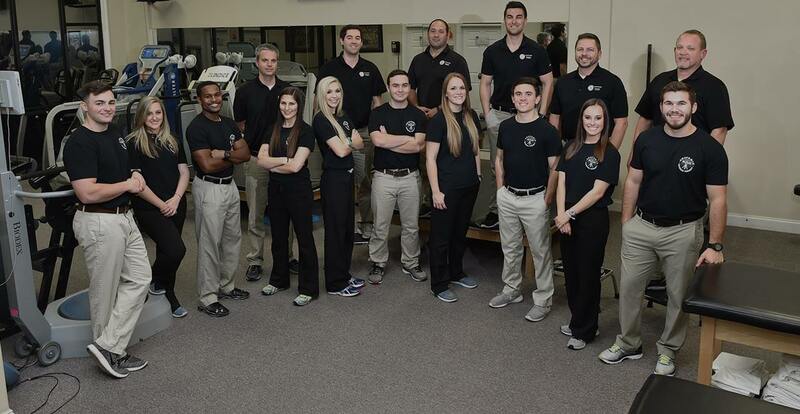 Anatomix physical therapy is the place to go if you need any type of Therapy. You meet Barry St Romain the morning after your surgery and he starts your therapy. Then you go to their office and I was assigned Shaun McArthur and Brad Moore. They took me down a pain free path to recovery. Anatomix is full of great therapist who bring back quality of life for their patients. I can not say enough positive things about this group. Great staff, clean area, even though I expect pain, I look forward to my therapy, very professional staff, thank u all!!! These guys and gals are awesome! Can't say enough about how great they are. Wouldn't go anywhere else. I suffer from migraines and my neurologist suggested physical therapy for them. To my surprise they suggested needling to help. I really thought to myself how is sticking needles in my neck going help with pain. Mike convinced me and I tried it. So far so good my headaches seem to be under control right now! Thank you for making me feel better. I can function now. Thank You for an outstanding session. It was hard to describe the discomfort that I was having to Doctors. I am excited that I finally know what is going on. Taking Advil everyday is going to be a thing of the past. I cannot wait to continue with your outstanding services. 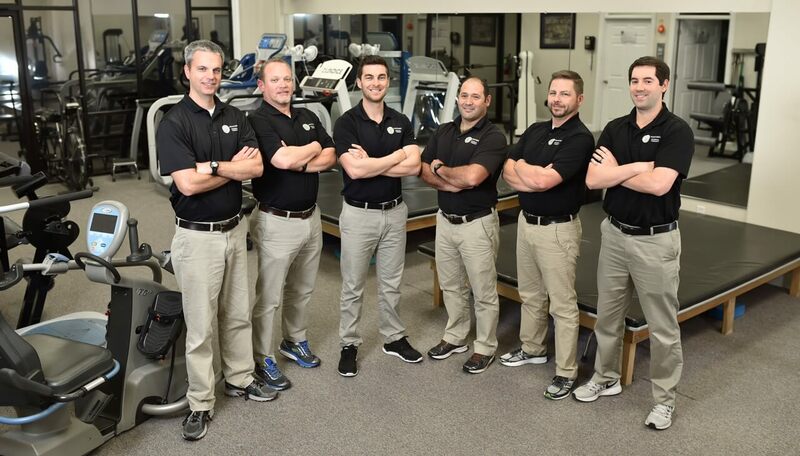 Mike Conlin is an absolutely wonderful, personable, knowledgeable physical therapist and a truly kind, caring, conscientious individual who has helped me heal--from shoulder pain to hamstring pulls--I have found relief! I cannot imagine a better experience! I am grateful to have found such an all-around pleasant, healing environment, from the office staff to the assistants. I highly recommend Anatomix! Words cannot express how satisfied I am with the Anatomix Staff. We chose the Mandeville location which was very easy to find. My daughter completely trusted Shaun McArthur and looked forward to her weekly appointment. He was patient with her and took his time to make sure she understood everything he was going to do before he began. Highly recommend either location but if you are in the St Tammany area this is the place to go! After hip replacement surgery, I had nerve damage which resulted in a drop foot. Through the gentle but steady thorough treatment and encouragement by the staff, I regained the use of my foot. It took some time to regaining the use of my foot but the entire wonderful staff of Anatomix always kept my spirits high and positive. If not for the treatment I received from Anatomix treatment, I truly believe I would still be wearing that brace. THANK YOU ANATOMIX! !